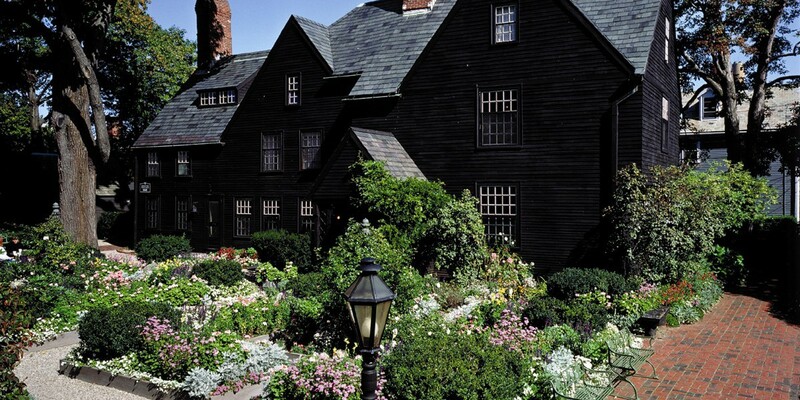 Visit the historic town of Salem and the Salem Witch Museum. Using dioramas with life-size figures and first person narrations, the museum retells the story of the Salem hysteria during which the nineteen “witches” put to death in 1692. 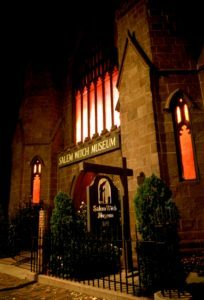 Ghost tales, hauntings and real witches are still alive in Salem, visit if you dare. Experience the live drama of a mock trail by Gallows Hill Theatre. 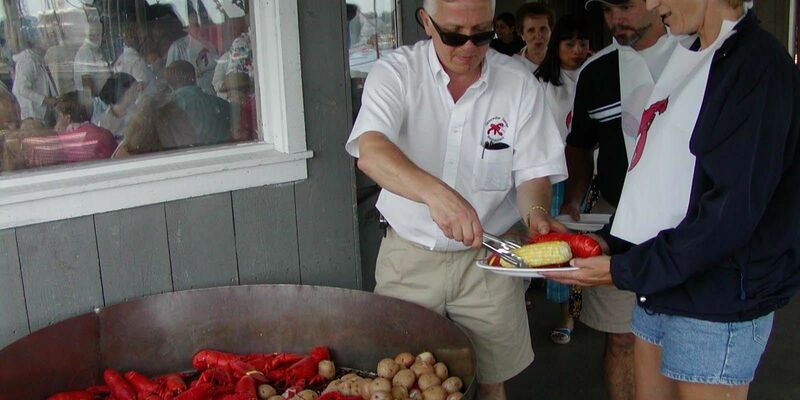 Travel to Marblehead, a beautiful coastal town with scenic beaches and seaside shops. View the famous painting the Spirit of ’76 on display in Marblehead’s Abbot Hall. 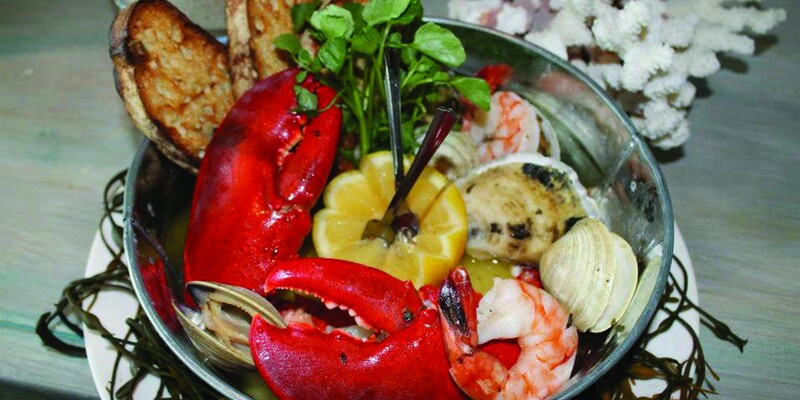 Continue onto an area known as Cape Ann (affectionately known as “the other Cape”); visit to the town Gloucester where a second group of pilgrims arrived in the New World to fish. 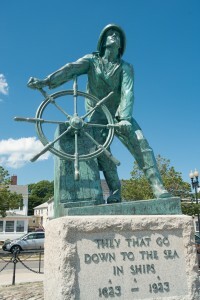 Gloucester was home of the ship the Andrea Gale, featured in the movie the Perfect Storm.